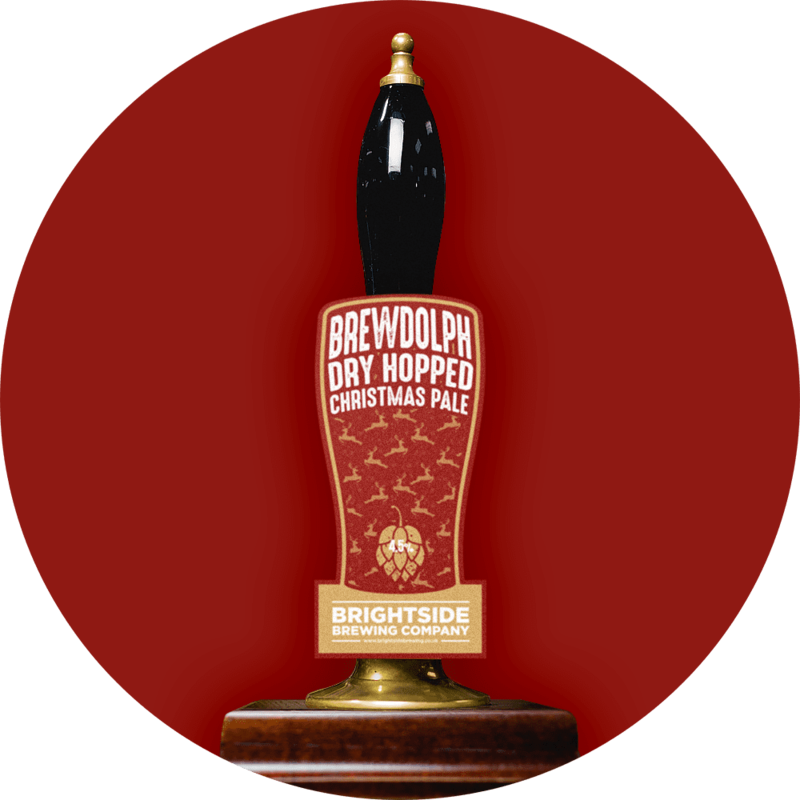 Brewdolph is the second of two Christmas 2019 seasonal specials. This one has been brewed for the hop lovers among you! As the beer is dry hopped externally through our fancy new hop rocket, we can pump through more flavour without the hop haze. The hops we used include Amarillo, Willamette and Citra, with Amarillo and Mosaic pellets. Fresh, and juicy and full of flavour.